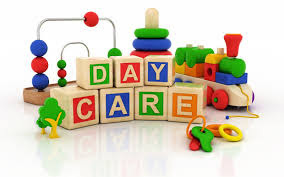 How To Apply For Child Care Subsidy in B.C. 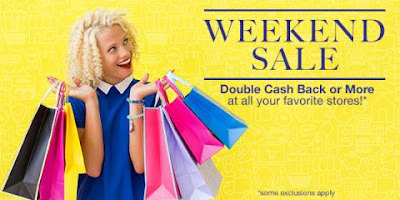 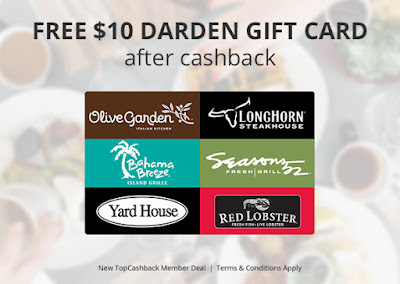 Double Cash Back All Weekend Long! BOLDFACE - The coolest backpack ever!